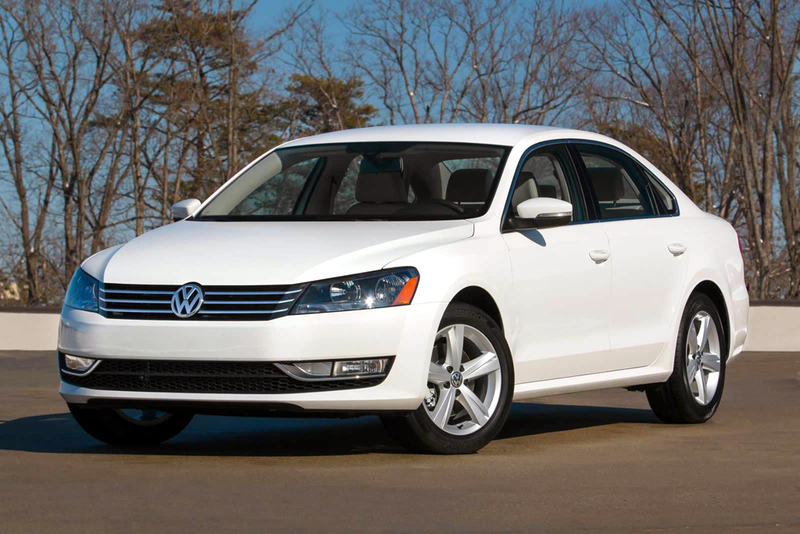 United States is getting a new Passat, priced at $ 23, 995. This is cheaper than both 2015 models. The 2015 edition of SE is priced at $27,100, whereas that of the Wolfsburg comes for $25,195. The Volkswagen Passat Limited Edition comes with a $2,755 extra kit, when compared with S model. But for the additional features, one has to pay just $1,555. The savings are therefore $1,200. The car makers have added a bunch of new features to make this new model more appealing to customers. Various additional standard features have been incorporated into the Passat Limited Edition. The car runs on 17-inch alloy wheels. The windows are made attractive with chrome surrounds. Fog lights can be seen in the front. Moving inside, the seats come in fine leatherette. The parking brake, steering wheel and shifter – all are covered in leather. The front seats can be heated and the driver gets power eight-way seat. Keyless access KESSY® is accompanied by push-button start. The sound system guarantees a thrilling experience with 8 speakers. A rear view camera is also present and the touchscreen radio features Sirius XM- the Satellite Radio. Like the other models in Passat range, this one too has a lot of legroom to offer in the rear. This new launch too offers class-leading legroom for the rear passengers. The foot trunk is a spacious 15.9 cubic. The handling and the ride are German-engineered. Under the hood is present 1.8-liter TSI four-cylinder gasoline engine. The engine unit churns out 170 bhp. This piece of tech has been built in Chattanooga in Tennessee, United States. It is a direct-injection turbocharged engine. It comes with Volkswagen’s six-speed automatic transmission that ensures great efficiency. The fuel economy rating for city if 24 mpg, while that for the highway is 36 mpg.